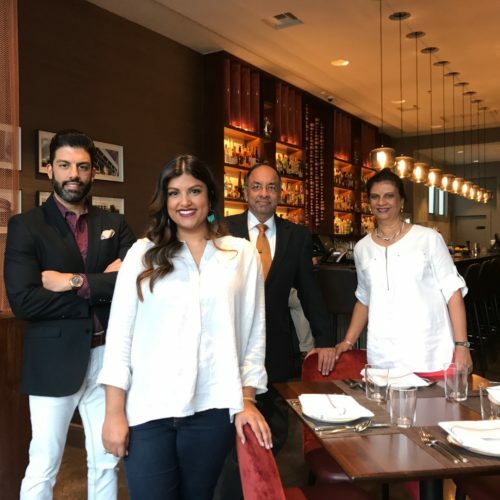 Saffron nola, the Vilkhu family’s first full time restaurant venture, stemming from their pop up restaurant of 6 years and their 26-year catering business. Chef Arvinder Vilkhu marries his Indian heritage with local and global flavors while using both classical and modern techniques. His inspiration comes from his Grandmother’s worldly cooking style while his influence comes from New Orleans, France, Thailand, Singapore and China.